Sale right now! Through Dec 4th grab 15% off a $30+ order of ANYTHING! PLUS first 50 orders get a FREE Santa Sandwich Bag! One more thing I want to tell you. Twice a month I write a #green post on Green City’s Living’s blog. Check it out! Do you see the smiling face in that photo? Because that is how I feel! 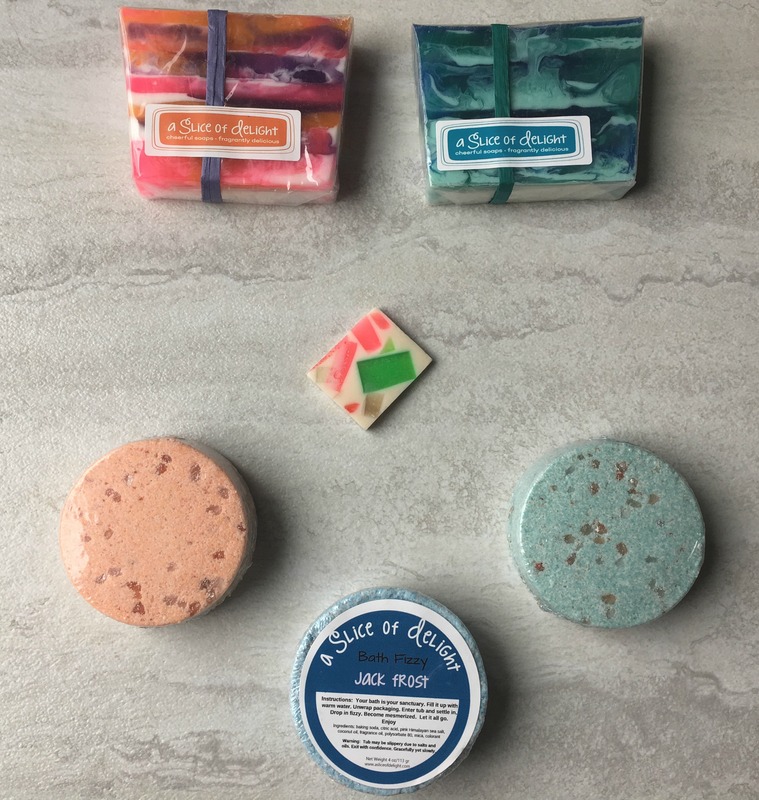 You’ve seen them here many times because my stocking isn’t filled unless it has A Slice of Delight Soap. Not only do these soaps have the best aroma, but they are gorgeous. And HANDMADE by sweet Hilary. This is art! Every single design. Don’t you agree? I always give one as Teachers’ gifts too! This year I’m excited to show off her new Bath Fizzies! Plop one in the water and watch it fizz and make your water soft and smelly good. The kids will love these for bath time. Oh wait, I LOVE them for my bath time! Everyone needs a pen! For work! For school! In our purse! In your pocket! 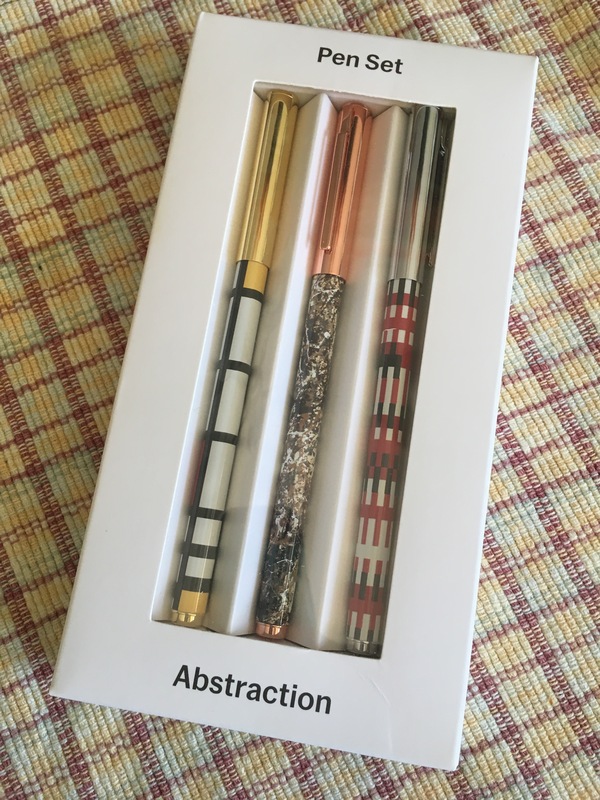 I am a pen girl and love to collect fun ones. These ballpoint pens definitely are cute! Check out all the different designs on Amazon. Doesn’t it sound so good you want to eat it? Technically you could! CocoRoo makes all their products with 100% edible ingredients, though I’m not going to promise it tastes good. ha! Since waking up early for my VIPKID job I have been searching for anything with caffeine in it. Did you know that caffeine from coffee beans has been used to target cellulite, eczema, stretch marks, and other skin conditions too? 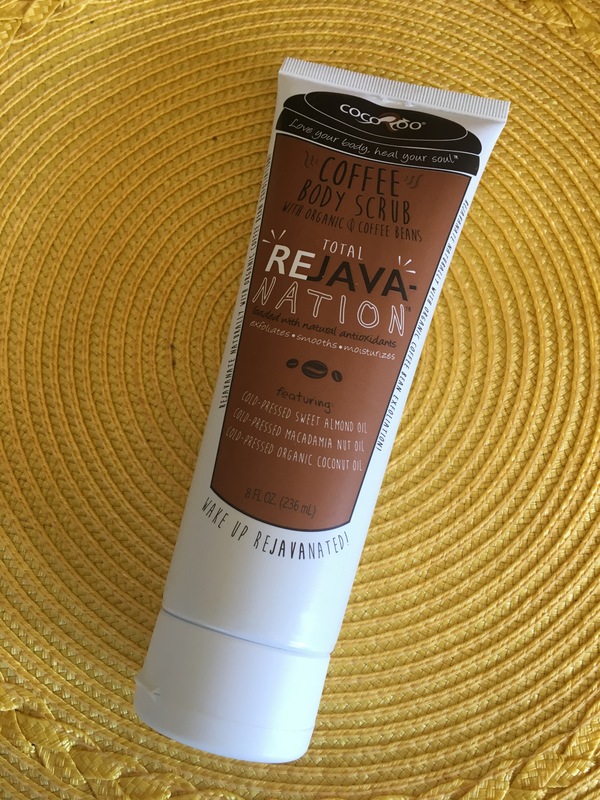 This scrub combines fresh organic coffee beans with sweet almond, macadamia nut, and coconut oils- cold-pressed to perfection and loaded with antioxidants. You will love the smell! Sale til Thursday, Nov. 29th of 25% off with code: Gift plus another FREE product too. Support this woman-owned biz! Lavender Essential Oil from me. Why I choose Young Living for my essential oils. A great time of year to begin your essential oil obsession! A starter kit from Young Living will get you 11 oils and a diffuser to get going. See how to join here! This page also has a collection of all my essential oil posts that I’ve written. 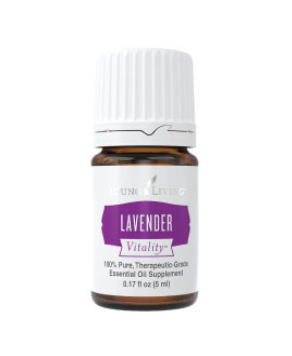 Lavender is an oil that can be used for almost anything. Help sleep, soothe skin, drop over bites, sore muscles, minor burns, to clean, add to your dryer ball, mix in my DIY Foaming Hand Soap. It smells lovely! And lavender is just the beginning of what essential oils can help with. What are you favorite stocking stuffer gift ideas? 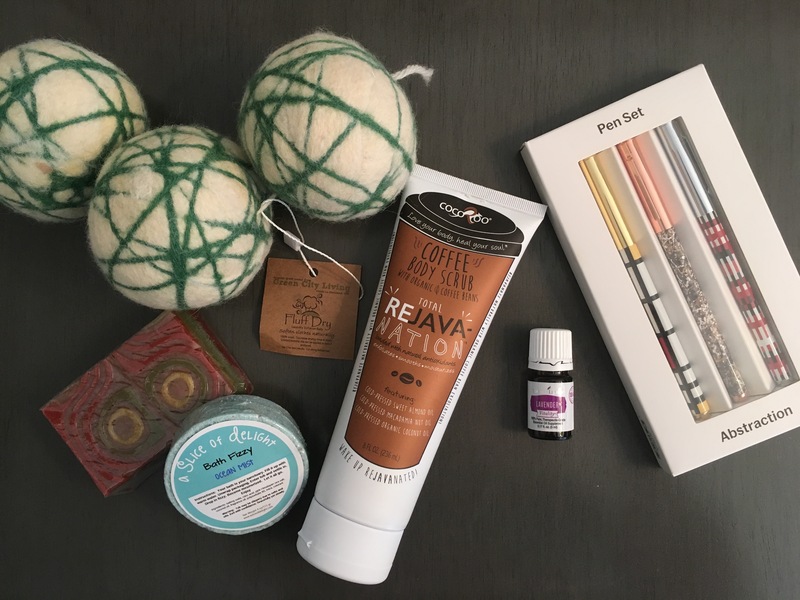 I partnered with these brands who sent these products for free for this Stocking Stuffer Gift Ideas post. All opinions are my own and Amazon links are affiliate. This giveaway will end on Dec. 11, 2018 at midnight MST. Winners will be drawn via rafflecopter. Once a winner is drawn I will contact them and they will have 48 hours to reply before I draw a new winner. Giveaway is open to anyone in the US. You must be 18 years of age or older. Giveaway is not affiliated with Facebook & I release them of liability. Winner will be posted in the rafflecopter widget. I need to clean! My mom is coming! How do we balance it all? I fill stockings for my brothers and sisters and their kids. Everyone loves the tradition. I fill stockings for my 3 kids and my husband. I only have my youngest left at home to fill a stocking for and it is her favorite part of Christmas. I fill stockings for my sons. I fill stockings for my daughters. I love choosing fun gifts. Thank you! I fill stockings for my husband, son and daughter! I fill stockings for our two adult daughters and our son in law. I fill stockings for my son and my husband. I have 7 grandchildren under 10 that love stockings. I fill stockings for my boys and my husband! I fill stockings for my husband, our son and our dog & cat. 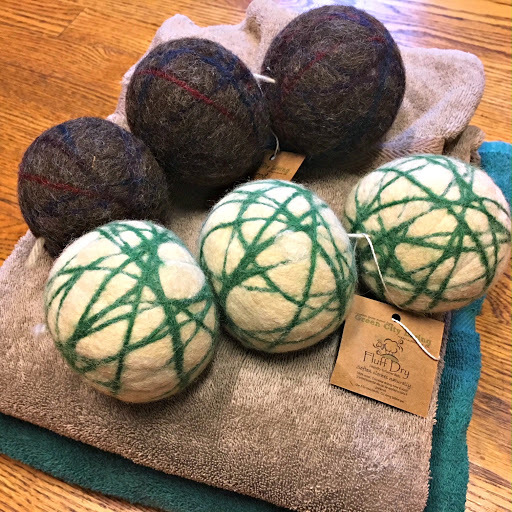 i really think the dryer balls are so cool! I so need to get these! My hubby I.would like to make a Christmas stocking. I fill stocking for the dogs, usually! I do stocking for my kids and my dogs. I fill a stocking for my daughter and my dog. I fill my stocking for my children. Stockings have always been my favorite part of the holidays. So many little goodies. Even though the kids are in college I still do stockings for them as my mom still does them for all of us. They get double the excitement. We also always do the pets. I don't do one for each cat but a big one for all of them. They love it to! The dog is the only one that gets a stocking filled anymore. "Comment as you wish ~ who do you fill stockings for?" I am currently not in the stockings-filling business, but it sounds like a good career! When we did stockings, they would be for my girls. I fill stockings for my kids, hubby, dog, cat, and my mom! My sister, husband and niece <3 So much fun! I do stockings for my children. I fill stockings for my daughter and the two cats. Stocking stuffers are my favorite too!! I fill stockings for my kids, husband and even my dog! I fill stockings for my husband, his daughter and the dog. It is so sad.... we don't have anyone here that needs a stocking.... But we do the Good Samaritan Shoebox at church. I think that counts as a stocking. I fill stockings for my children, hubby, and my mom. Would love all the items! My 2 boys + 2 dogs have stockings. for my mom and grandma! I fill the stockings for my 2 girls and my husband. These are great stocking stuffers! Everyone in the fam gets a stocking with treats, even mom and dad! I have three stocking to fill! We like to do a combo of wants (like matchbox cars and candy) and needs (socks!). We will fill stockings for our 2 kids. My husband, myself and my toddler-aged kids! I fill stockings for my grands. I actually don't fill stockings for anyone yet! we do stockings for our dogs, and we have done them different relatives who come to visit. I usually do stockings for my husband, myself (because no one else will lol), our dogs, and anyone who will be at our home on Christmas morning! As many as 10. I fill up stockings for my kids! They seem to really enjoy the tradition. I I fill stockings for my 3 grandchildren. I fill stockings for my for my grandkids, ages 1 to 23 plus spouses. I fill stockings for my children. I fill stockings for my hubby and 2 kiddos.I love the stockings most because I love to look for cool and unusual little items that will make everyone smile. When my children were younger, I used to enjoy making fun stockings for them with goodies. I fill stockings for both of my kids and my mom. I fill stockings for my son and my siblings sometimes usually depending if I have anything good laying around or thought of something to by but usually my mom gets them stocking stuffers. I help St. Nick with my childrens’ stockings. This year with a daughter away in college, I sent an advent gift for her and her roommate. It was well received. My kids,sister and myself . I don't fill stockings any more. I filled stockings for the kids when they were young. Now they are grown and married and are filling stockings for their own children. I fill stockings for my son, my husband, and our pets. I fill stockings for my parents and my brother! Everyone in my family has a stocking that is filled. LOL, me and my hubby usually put up our stockings but don't put anything in them....they are more just "decorations". Thanks and God bless! We don't normally fill stockings. Our little family, even myself. :) And, fur, fin and feather babies too. I fill stockings for the whole family! It's most fun for the adults! I fill stockings for my kids!!! I fill a stocking for my dog. I add things to my niece & nephew's stockings. Thanks for the contest. I fill stockings for myself, my daughter and our kitties! Right now just my 13 year old son. Stocking fillers depend on the age of the recipient, but there is always a chocolate orange and some other tasty goodies. Small toys, maybe some jewelry or perfume, sometimes gift certificates for McDonalds, etc. My fiance' and our grandson. Happy Holidays! i fill stockings for my kids and me and my siblings draw names to fill for one another. I fill Stockings for my 2 Grandkids. Thanks for this chance...I've always wanted to try those Dryer Balls! I still fill Christmas stockings for the grandkids. Sometimes for the parents if they happen to be visiting at Christmas. Someday soon for our child. I fill my kids stockings! I fill stockings for my 3 kids. I fill stockings for my grandchildren and my nieces. I fill stockkng for my boyfriend, mom, and our cat! I don't do stockings anymore. Thanks for the opportunity.